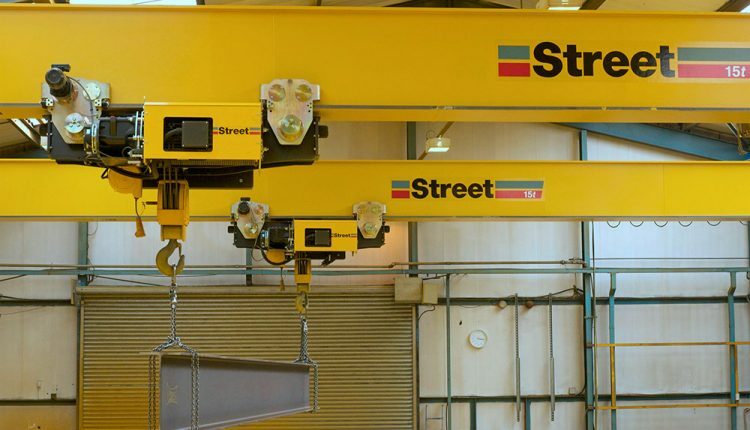 Street Crane has completed its second installation for JDR, supplying a high-specification 25-tonne double girder goliath crane at the company’s Hartlepool manufacturing facility. JDR, the UK’s leading supplier of subsea umbilical and power cables to the offshore energy industry, selected Street to manufacture and install the 15m span crane to load 20-tonne cable bobbins into a new horizontal layup machine (HLM). The HLM, which is the biggest in the UK and second largest in the world, provides JDR with the technology to nearly double production capacity. It comprises 16 bobbins that store the steel tubes and cables which are woven together to make the subsea umbilicals and cables.